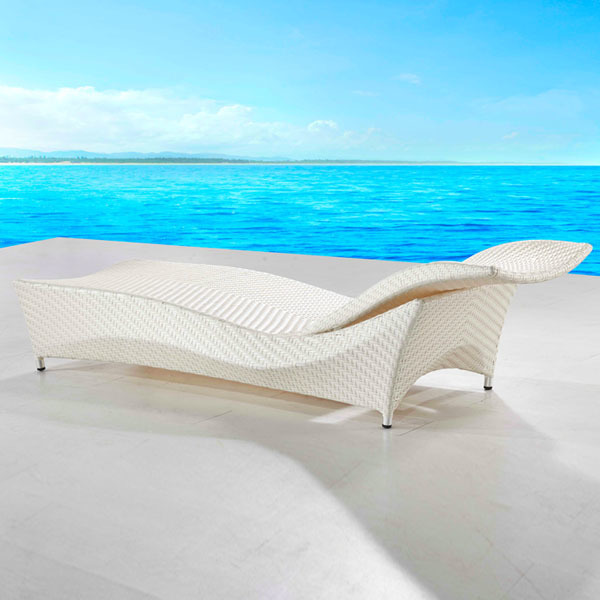 Clean lines and scale make 10 Tiera collection enrich any type of architecture. 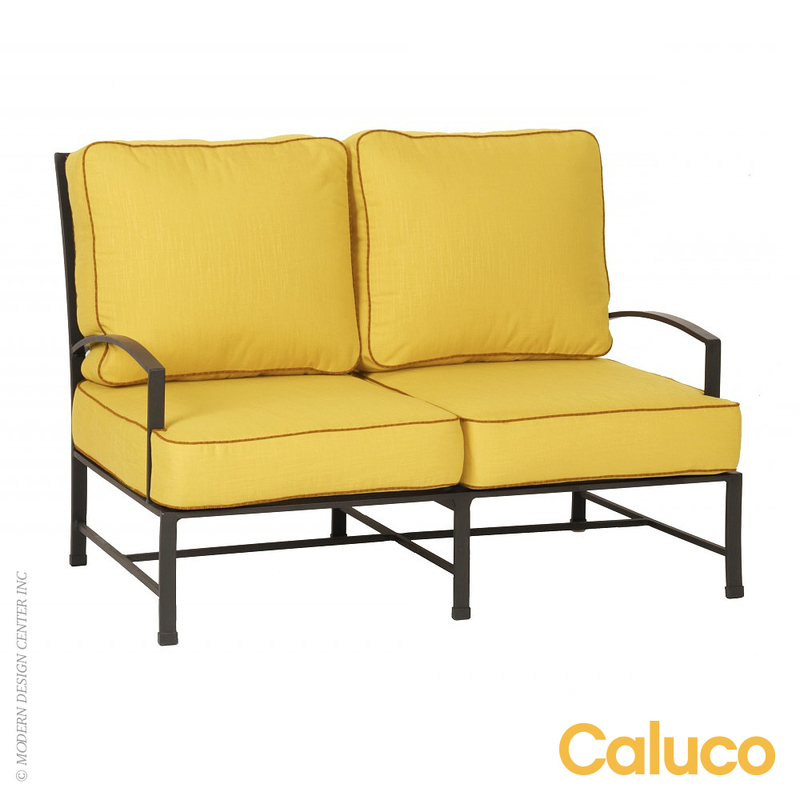 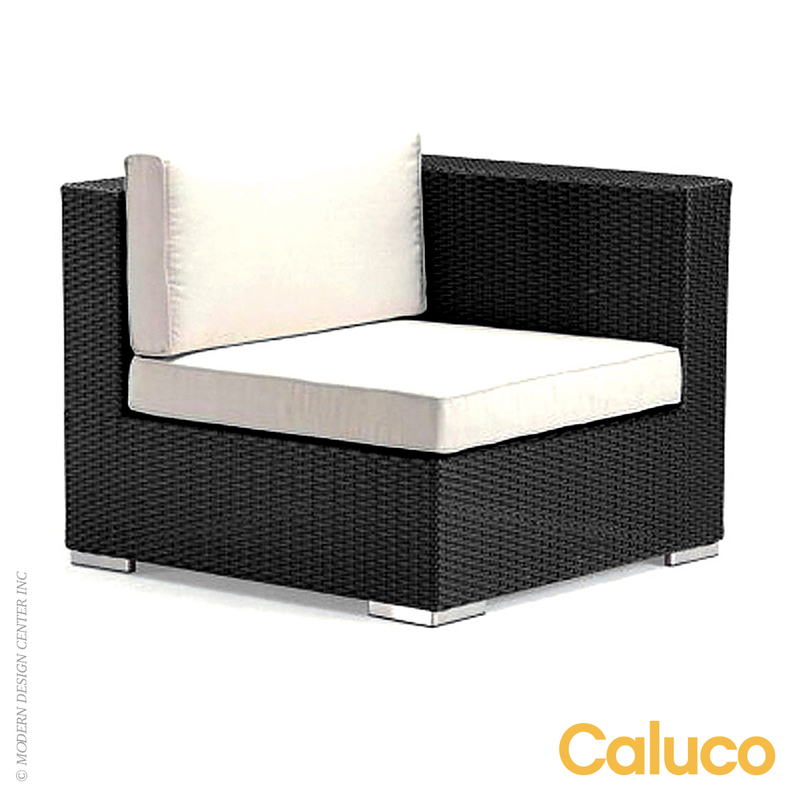 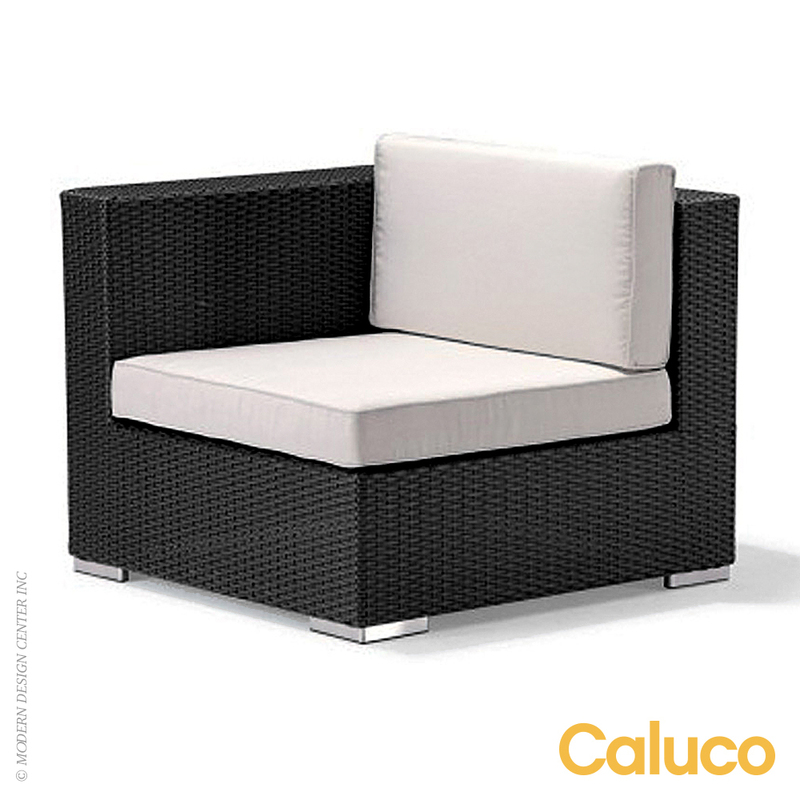 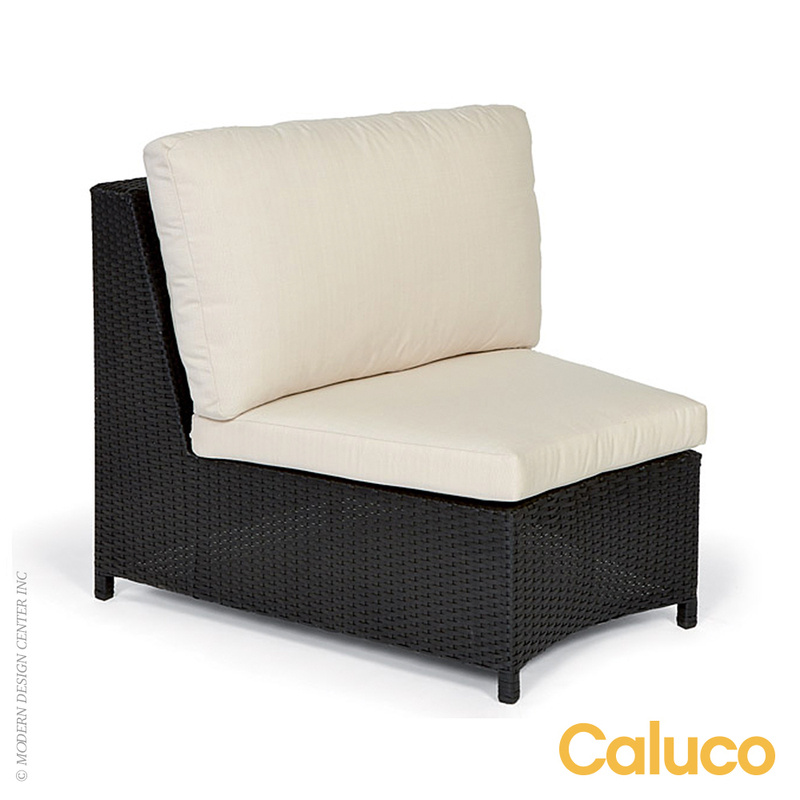 The ocean-gray finish of the all-wather wicker harmonizes perfectly with outdoor environment. 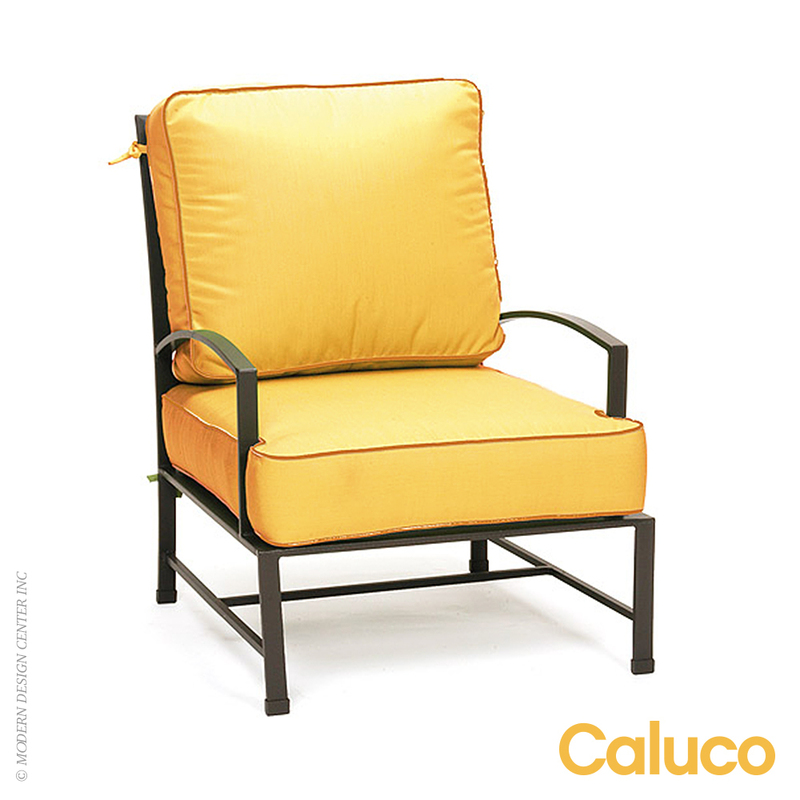 Hidden rust-resistant, 5 stage powder coated aluminum frames provide sturdy support. 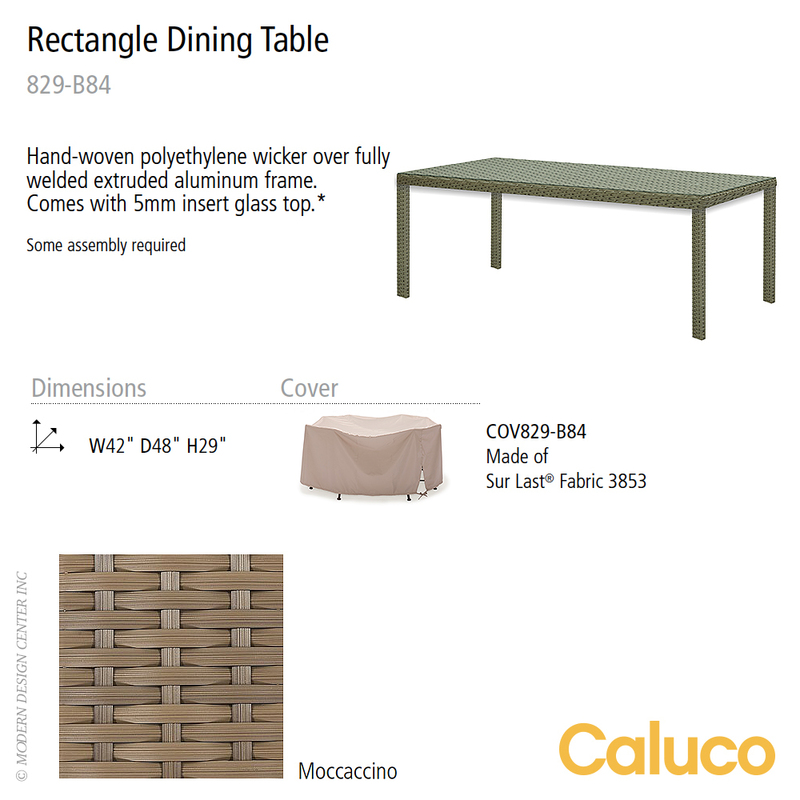 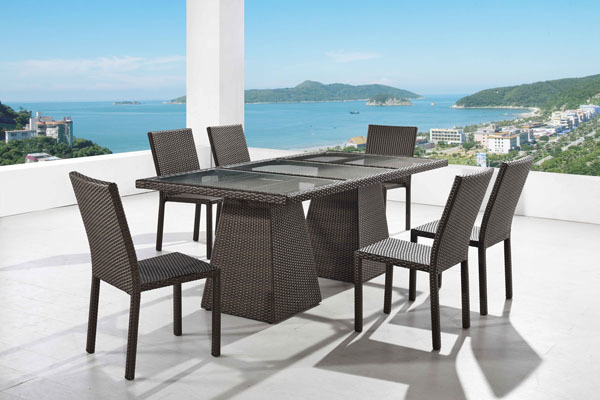 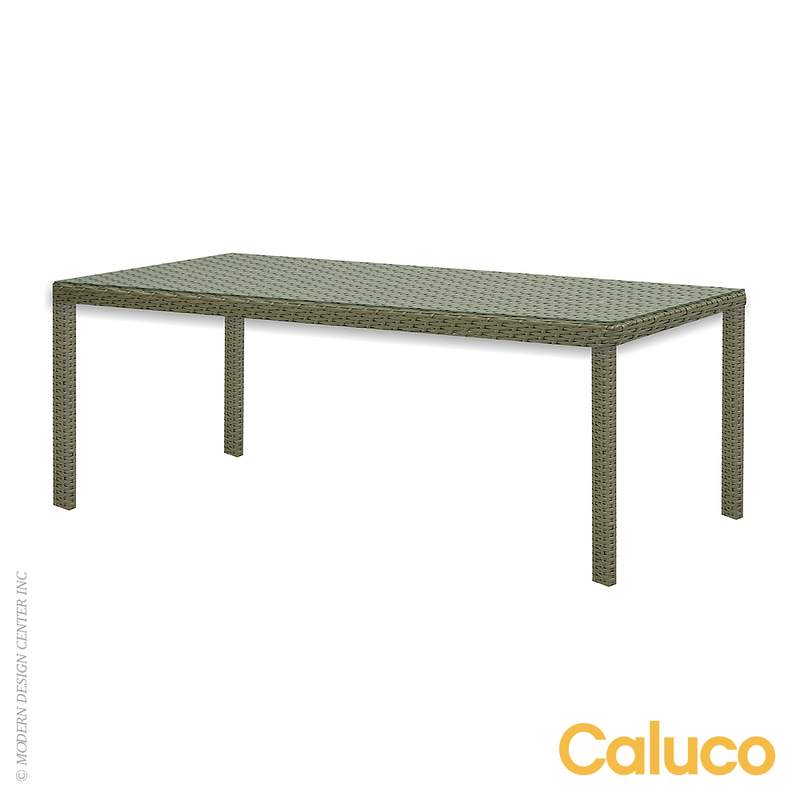 10 Tierra Rectangle Dining Table is made of hand-woven polyethylene wicker over fully welded extruded aluminum frame. 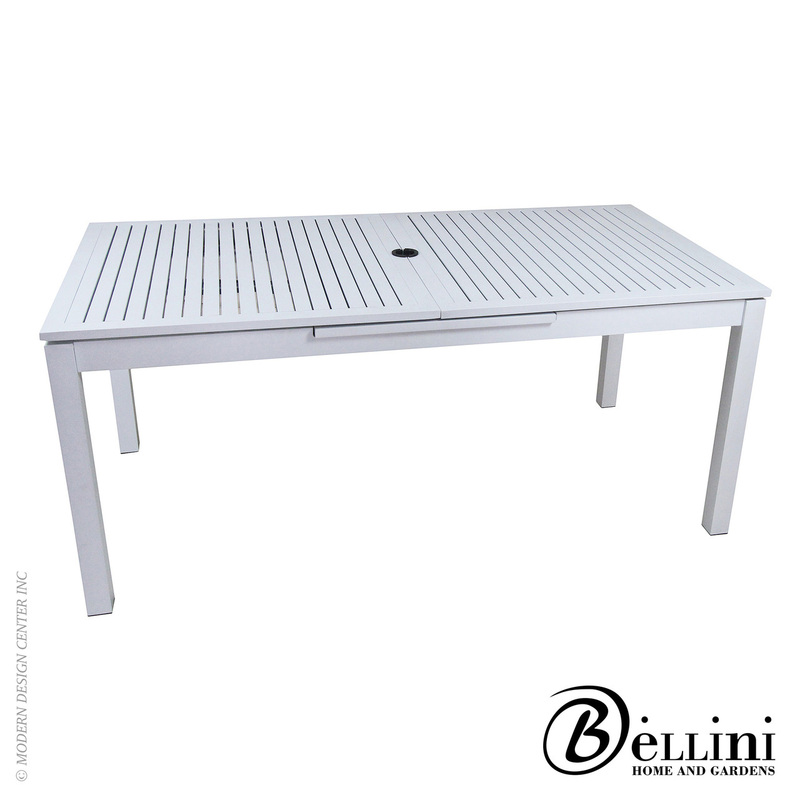 Comes with 5mm insert glass top.